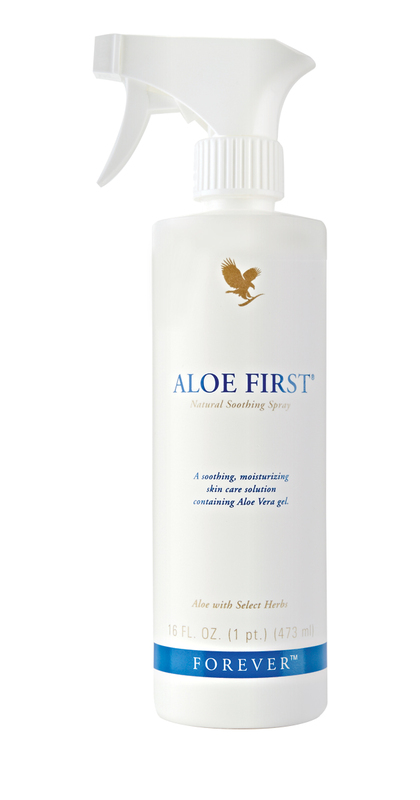 This multi-purpose formulated spray – with aloe vera and bee propolis – helps soothe and protect skin and hair from the damaging effects of sun exposure, chlorine and minor skin irritations. It also works as an effective after-sun moisturising spray! The pH-balancing mist offers a delicate way to apply product without having to rub or touch sensitive skin.